What’s New in JFrog Products? Spend an hour with us to learn about the new and cool features released in Artifactory, Xray and JFMC. We will also cover new additions to the JFrog universe: KubeXray, GoCenter, and many more! Developers and DevOps engineers who are current users and administrators of JFrog products. The webinar will cover new features that are available in JFrog products and the common usage scenarios associated with them. None, but a basic familiarity with JFrog Products is assumed. 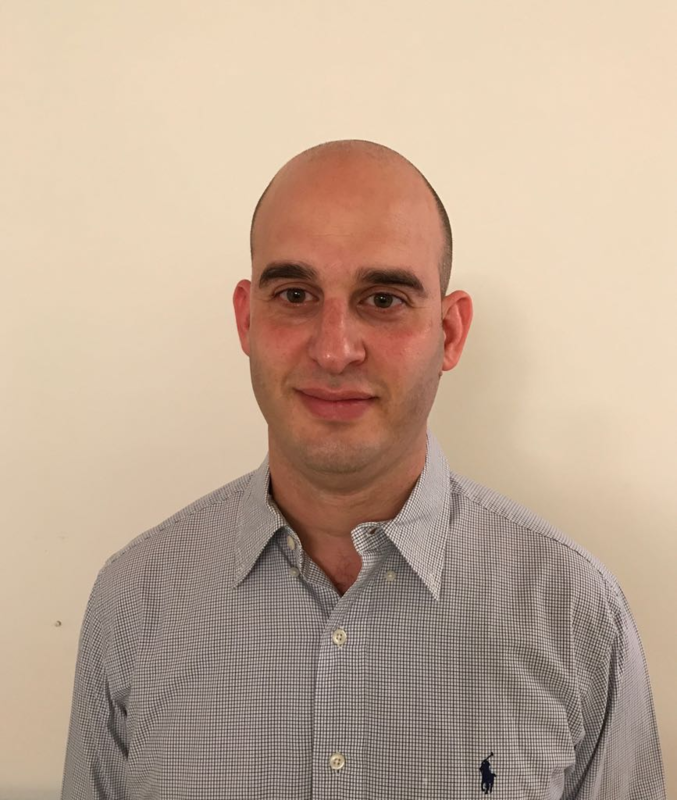 Ori Yitzhaki is our Director of Products at JFrog. Ori has had in the last 13 year the fortune to experience product management and technology in different fields such as Healthcare (McKesson), Security (Imperva), Storage Data Protection (EMC) and now DevOps, all of them are very innovative with an impressive footprint in the tech’ industry.